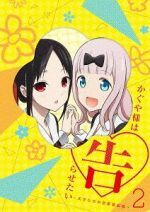 In case you haven’t noticed, there is a new challenger on the block of comedy anime in the form of Asobi Asobase. Instead of starting slow, the series actually goes full steam out of the station and has no signs of stopping even if it means the train would. 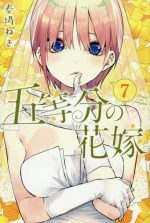 The series follows Hanako, a slightly dim girl ignorant of the ways of the world, Olivia, a transfer student who doesn’t appear to be Japanese, but actually is born and raised Japanese, and Kasumi, a girl who is very smart, into BL but abysmal at English. After a few rounds of side-splitting rock paper scissors, the girls decide to form a club and spend time together playing games. This is their story. 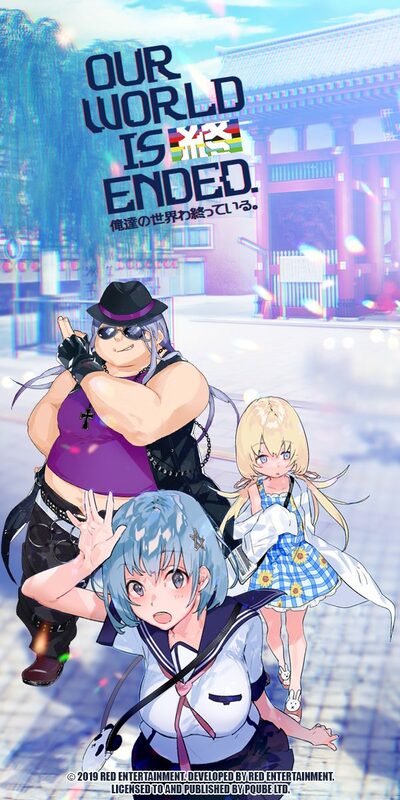 While we thought we would be getting an average comedy anime, we were in for a treat as this show is right up there with last season’s hysterical comedy Hinamatsuri. Forget the track as the train that is the story as it’s detailed, has gone through three mountains and is now heading to space after running through the ocean. 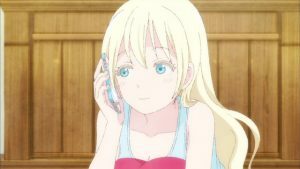 If you are loving this comedy gem, then we have six more anime for you like Asobi Asobase. Let’s go! 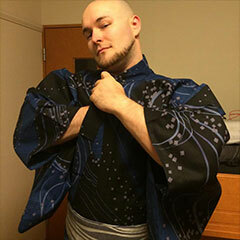 One night, a yakuza named Nitta is coming home from either work or a party, slightly drunk. He goes into his high rise apartment and realizes that there is some weird silver pod on his floor. There, the face of a girl sticking out asks him to free her. Thinking that he is drunk, he goes to bed. When Nitta wakes up the next morning though, the girl is still there so he frees her. 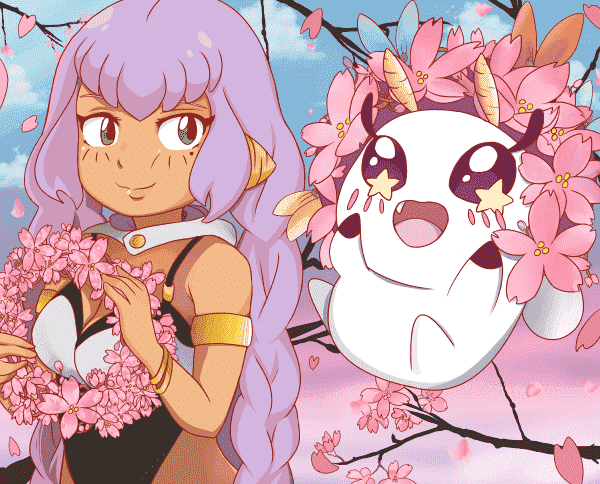 Her name is Hina and she is an esper with fantastic powers which she has to use, or they go berserk. Nitta isn’t sure what to do, but as soon as Hina helps him out by decimating a rival yakuza office, Nitta knows he needs to keep Hina close and on his side. Their life as guardian and “daughter” begins. 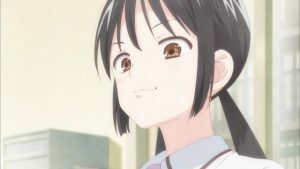 Right off the bat, we should mention that the biggest thing that both Asobi Asobase and Hinamatsuri share is their joke delivery. While both stories are different and only so much of HInamatsuri takes place in a school, the way the punch line comes immediately so quickly in a tsukkomi (straight guy) fashion is so classically Japanese, that one show will remind you of the other almost immediately. Hina’s ignorance which leads to over-the-top hysterical situations also is mirrored with Hanako, Olivia, and Kasumi. 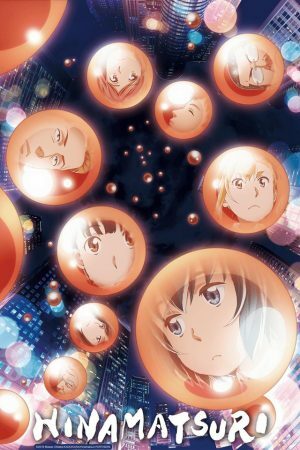 While Hinamatsuri has powers and Asobi Asobase has games, the two are sure to leave you in tears. Pop Team Epic actually doesn’t have a story. 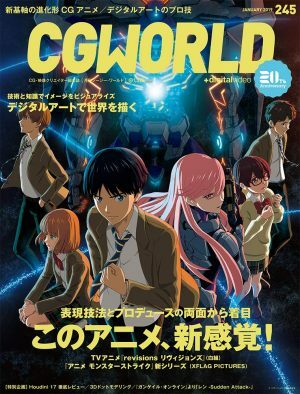 No really, there is no story, but the anime is beyond over-the-top hysterical comedy, references, and shitposting at its finest. 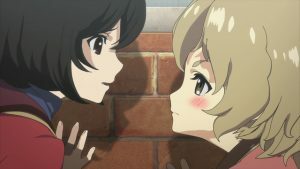 The series has no linear plot but shows two girls, Popuko and Pipimi, as they appear in any and all sorts of cultural, game, anime, and more, references. 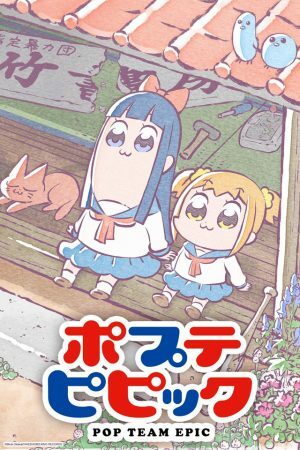 While Hinamatsuri was a more of a calmer version of Asobi Asobase, Pop Team Epic just breaks the dial off of the speaker after going past max on the comedy gauge. We do have female leads featured in both series, but that’s about where it stops. What you do get to enjoy are countless times of humor, joy, rage, and references that will make you go, “wait, wasn’t that?” as the train heads full speed out of one station and to the next. Suffice to say, if you enjoyed one, you will absolutely enjoy the other. Saiki has it all: intellect, looks, popularity, and even psychic powers! Too bad they are also the bane of his existence driving him to want to be left alone constantly. You see, ever since he was a child, his powers have been causing problems for him. So, he’s had things like antenna installed on his head to limit his powers as well as glasses that help. 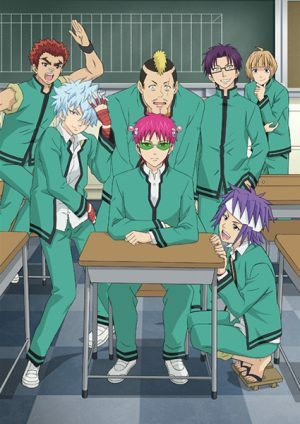 Saiki now goes to school where only his parents know of his powers. 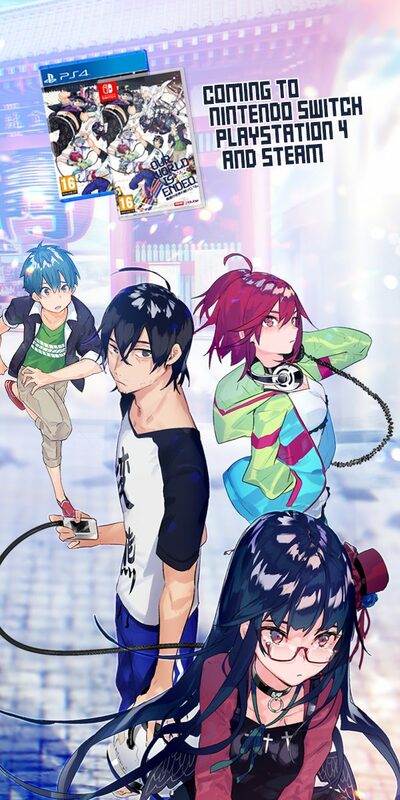 However, he just cannot seem to be left alone whether it is by Shun, a chuunibyou max-cringe character, Riki, a character who makes preschoolers look like rocket scientists, Kokomi, a self-absorbed popular girl who just might be into Saiki, and more. Saiki just wants to live his days peacefully but that may not be possible yet. Saiki and Asobi Asobase share a few things in common with the first being gags. The two series are full of quick speech which means that while you are laughing at one thing, you are bound to miss the next because everything leaves you crying with laughter. Both anime are set in schools and show, or tease, the perils of interacting with your peers. They also explore how to stay close to your friends for fear of newcomers and disruptors. If you have seen Asobi Asobase and enjoyed the comedy, you will love Saiki. 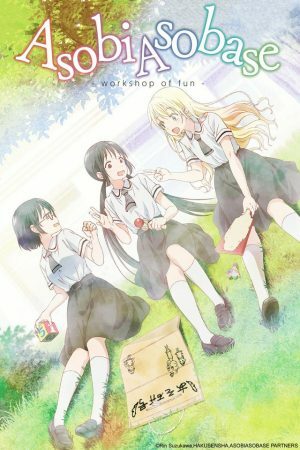 Any Anime Like Asobi Asobase ? Mio, Yuuko, and Mai are all high school girls. They should lead everyday lives, but that is not the case. 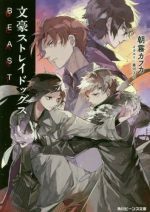 They are all brought together by some strange events and meet Hakase Shinonome, her talking cat Sakamoto, and Nano, a robot caregiver. 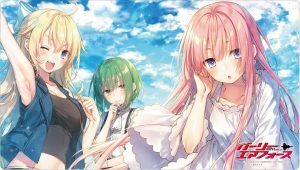 Sakamoto talks which is where one would assume that things end, but that is not the case as the insanity of everyday life is nothing compared to what these girls experience. Anything and everything that you could imagine is not even close to what these girls experience that culminates in seeing the princical fight a deer who has superhuman strength. This becomes the new normal for them. If one thing is to be said for how Asobi Asobase and Nichijou are similar, it would be how you are not ready for the gags and jokes. They come at you at breakneck speed, but you will always find yourself bursting into laughter. The gags are just nonstop and whenever you think you are safe for another moment, another comes. 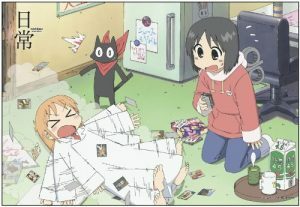 If you want to see the absurd piled on top of the normal, then definitely check out Nichijou. You will not regret it. Yokoi Rumi sets next to a boy named Seki. The thing is, Seki never wants to pay attention in class, so what he does is he combines his desperate want to do something else with his skills for distractions to create the most intricate of designs! From a domino race and golf courses to a full blown war, Seki will do anything to not pay attention in class. Yokoi is always dragged in, distracted by what she sees, but somehow, she is always the one to get yelled at. Think of this series as a reverse Karakai Jouzu no Takagi-san! 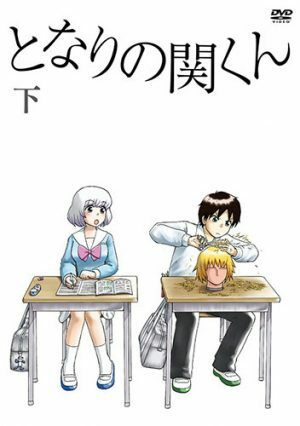 Tonari no Seki-kun has that over-the-top humor like we mentioned in many an entry on this list and is comparable to Asobi Asobase. The humor is jacked way up and there is so much hysteria that you forget that these are only 5 minute episodes. 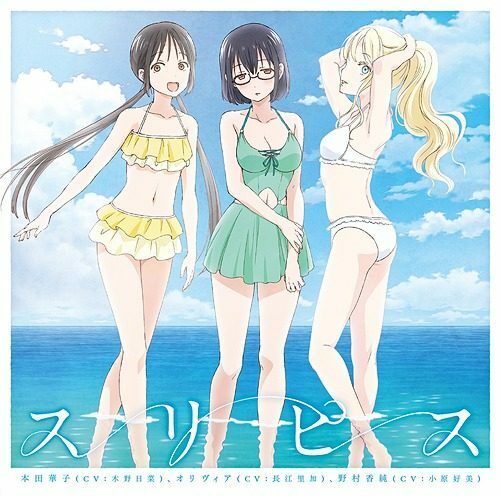 To draw more parallels, in order to not be overwhelmed by the cast, there are only a few, two, main characters like Asobi Asobase which has three. The characters waste their time humorously in order to avoid doing other things like studying or preparing for class or exams which always leads to a humorous outcome. Rumor has it that there is a perfect student. He gets the best scores, he can never be caught in a trap or prank, he works tirelessly to help others, and he has so much charm that boy, girl, man, woman, and pet all fall for his charm. His name is Sakamoto. Sakamoto is always busy helping Yoshinobu, his unfortunate classmate, or assisting fighting classmates like Aina, and even showing yankii the right path with 8823-senpai. Needless to say, the man is perfect and we love him for it! Sakamoto Desu ga is a lot like Asobi Asobase with its over-the-top antics, surprise, surprise. 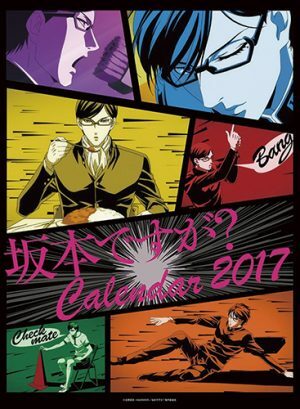 Sakamoto will do anything and everything to help his goals get accomplished. Whether it is stopping yankii from going out of control, convincing his classmates that he has been possessed by a fox spirit, or hiding above doorways when Yoshinobu’s mother is looking for him, a lot like what Hanako does in Asobi Asobase. She is always the one to take it to the extreme leaving us laughing hysterically. 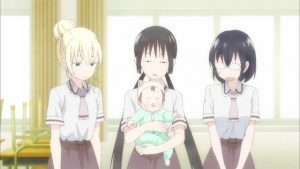 While the girls aren’t perfect in Asobi Asobase, they do make you laugh just like Sakamoto will! And with Sakamoto Desu ga?, our list draws to a close. 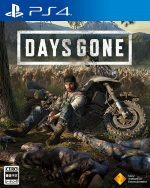 We tried to shed light on six similar series that are not only recent-ish but are great investments of your time. 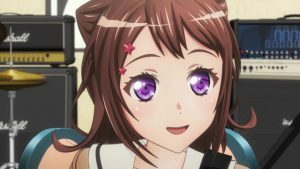 Anything that can make you laugh is good for you per what science has discovered, so maybe it’s time to explore comedy anime a bit more. 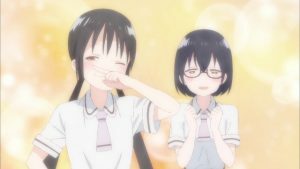 If you haven’t seen Asobi Asobase and are just curious, we highly recommend it! You will not be disappointed as much like with the shows on this list, it sprints out of the starting gate. 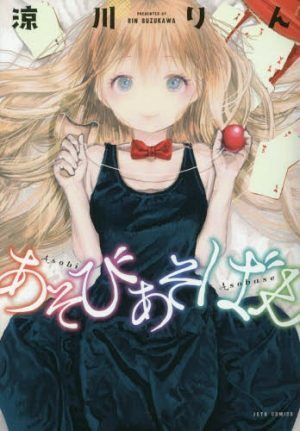 Do you have any more anime that you think are similar to Asobi Asobase? Be sure to let us know if you do down below. Till next time! 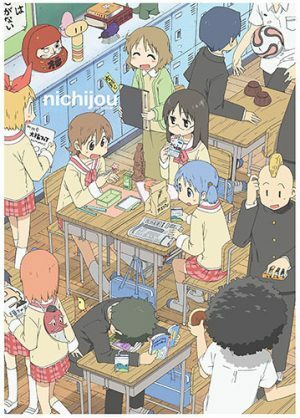 [Hysterical Comedy Summer 2018] Like Nichijou? Watch This!